As powerful as analytics is for transforming relationships with your customers, it is equally transformative for the marketing organization itself. To fully leverage analytics, marketers have to modernize almost everything they know and do. This e-book provides a plan of action, starting with your data. 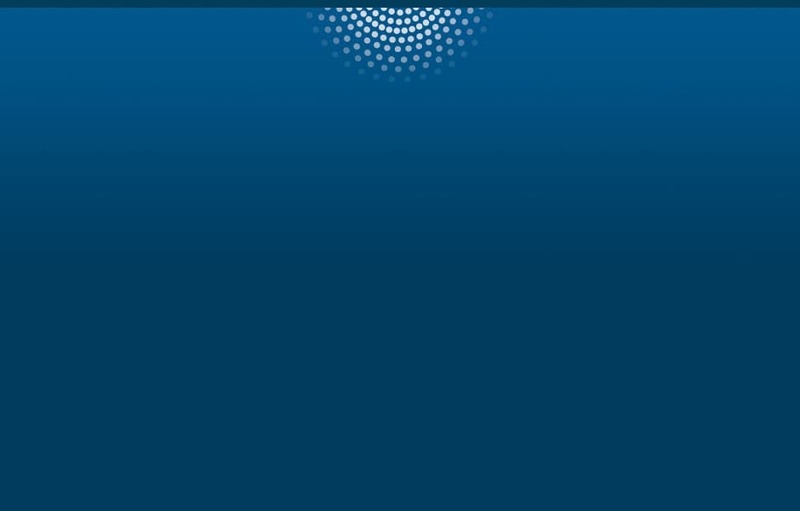 The articles document the lessons we learned at SAS while modernizing our marketing organization. 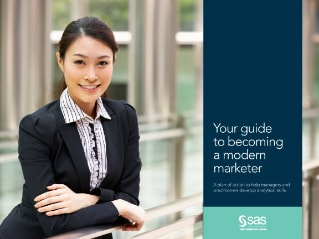 It introduces you to three modern marketers from SAS, provides marketing analytics examples and offers new ideas on how to become more analytical.